Every now and again I like to write a personal post around a product or event that isn’t always to do with Home and Design. Today I’m reviewing the THX Make it Big Hot Air Styler that I was sent just before Christmas to try out just in time for all those parties and big swish get togethers that I went to. Mmm…. well a girl can dream! So what do we think of this product? Well the best way to show you I think is to illustrate with some images. To achieve my ‘big hair’ look, I started by blow drying my hair to about about 2/3’s dry before using the Hot Air Styler. Starting with the underneath sections of hair and keeping the product as close to the roots as possible I continued drying, aiming for maximum volume. 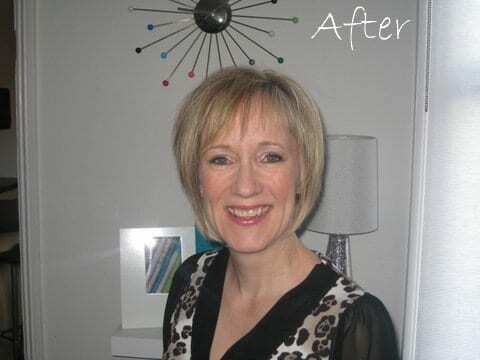 As I worked to the top layers of hair, particularly around the crown I concentrated on achieving lots of volume to really give a wow factor to the style! Having never used a Big Hair styler before, I was surprised at how easy I found it to use. It just took a couple of tries to get used to it. 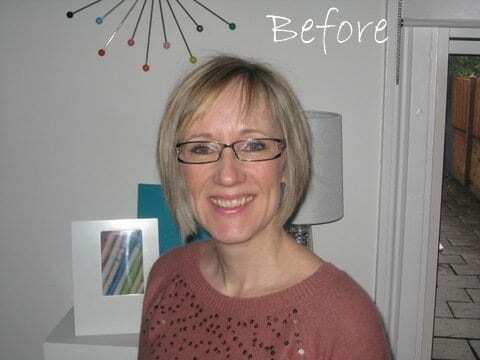 I’ve even used it on weekday mornings, when my hair is just a little damp, simply to revive my style where needed as well as for a night out with the girls. It’s much easier than curlers for achieving the same look! It’s a solid, well made product, that’s light to hold and easy to use. The revolving brush means hair doesn’t get tangled, and it has enough grip to grab hair without needing to hold it with a spare hand. It’s a great alternative to straightened hair, and for shorter hair like mine, offers a great alternative look for a night out. 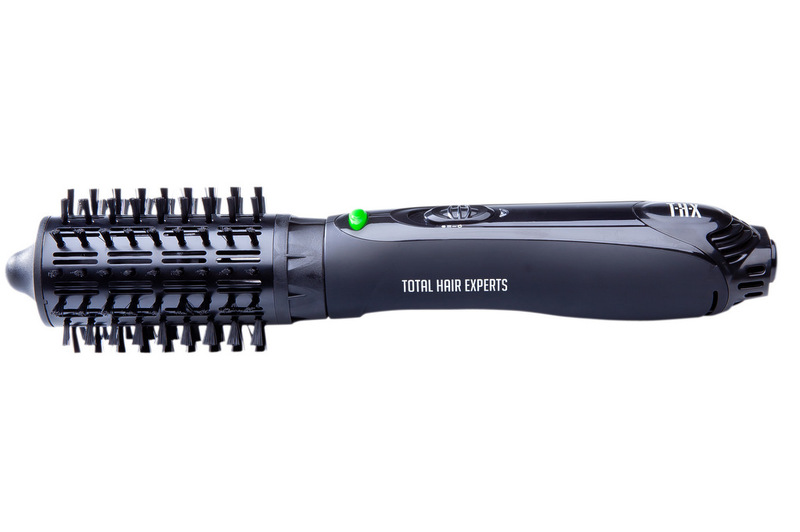 The THX Make it Big Hot Air Styler sells exclusively at Tescos and is currently on sale at just £16.50. An absolute bargain – Grab one quickly! Alternatively check out the THX website for lots more information on this product and others. Does anyone else use a product like this? What do you think of them? Disclosure: I was sent the product free of charge in order to run the review. The opinions and comments are honest, genuine and my own.